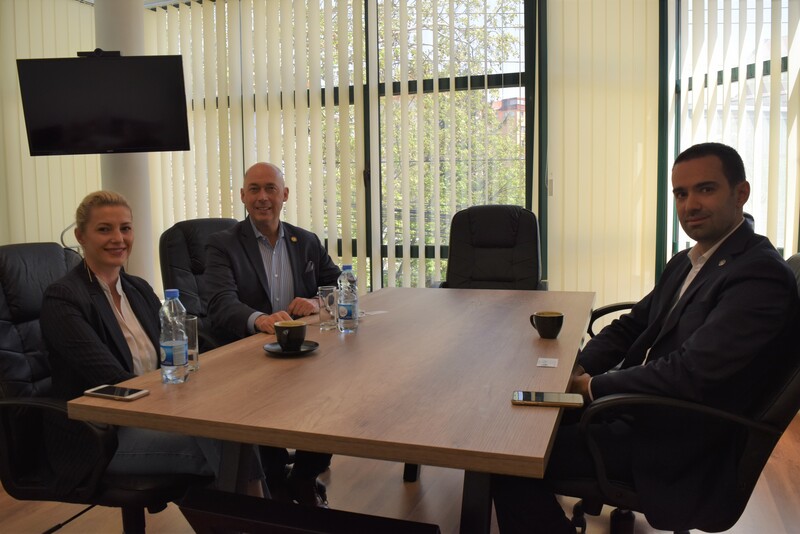 The American Chamber of Commerce in Kosovo is an association of businesspeople who volunteer their time in furtherance of its purpose and objectives. 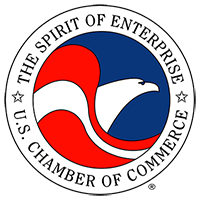 The U.S. Chamber of Commerce is the world’s largest business organization representing the interests of more than 3 million businesses of all sizes, sectors, and regions. 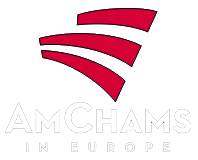 Chamber's share one thing, they count on the Chamber to be their voice in Washington, D.C.
AmChams in Europe (the European Council of American Chambers of Commerce) is a network of chambers across Europe. Its mission is to exchange best practice ideas, mutual member company benefits and to provide a forum for discussion, debate and where necessary representation on issues relevant to the European business environment. Through its advocacy efforts, AmCham promotes policies that enable the development of an doing business environment for US and other investors. 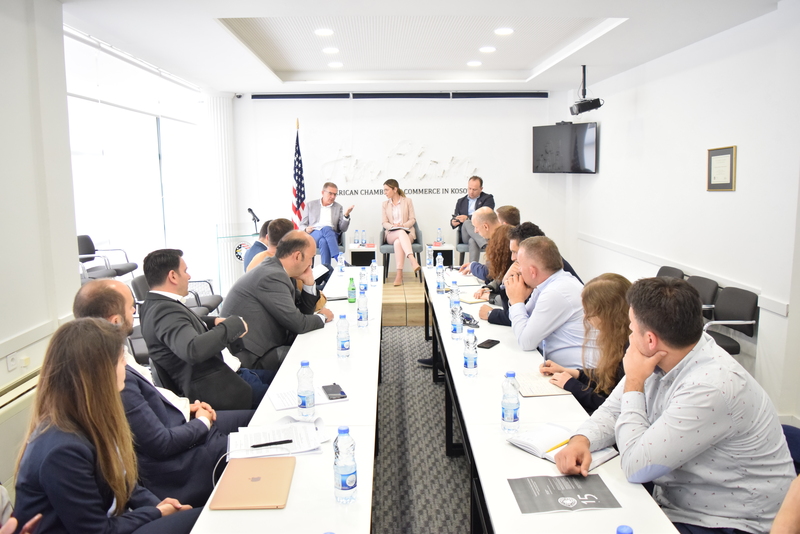 AmCham is a proud member of the Economic Development Council, Business Community Office of Kosovo Assembly, and the of Finance- Tax Administration – Kosovo Customs – Business Community Consultative Council. These mechanisms serve as the main platform for AmCham to address key issues of interest for their to respective institutions. Many initiatives which were undertaken through this council have been adopted into laws or sublegal acts. or +381 38 609 012. 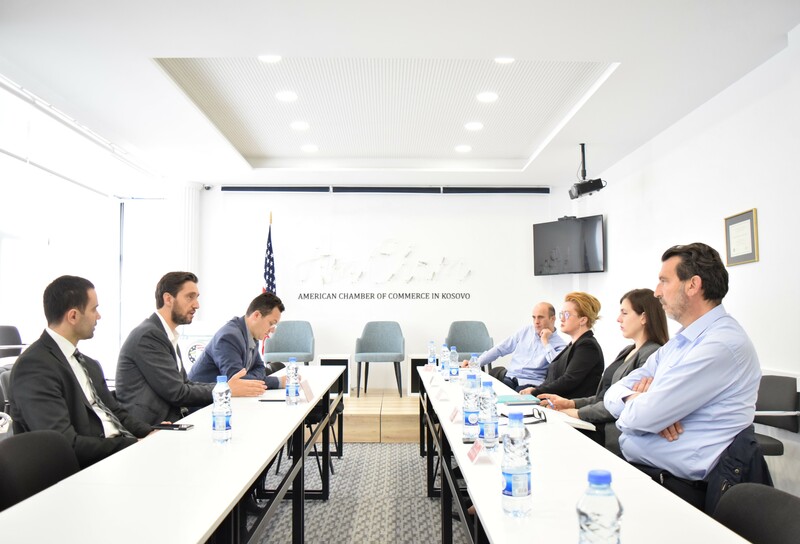 The Arbitration Center, within the American Chamber of Commerce in Kosovo, has been established the intent of improving the business climate in the country, through making arbitration an available of- court mechanism for settling disputes of commercial character, arising from business The center has its procedural framework, namely, the Arbitration Rules and the List of Arbitrators which composed of local and foreign legal experts and practitioners, as well as experts of other fields. Our staff welcomes you in our headquarters. Please use the option 'Visit us from' at upper left corner, to find our offices. And we’ll do our best to deliver valuable updates and lots of great resources without invading your mailbox.